Managing Facebook advertising over the years, I had the impression Facebook costs increased when I narrowed the audience. This seemed unfortunate and not necessarily consistent across social networks. Marketing 101 tells us to hone our target audience. Everyone is not a good target audience. However, it appeared I would be paying more to do so on Facebook, which made me cautious of narrowing Facebook audiences. 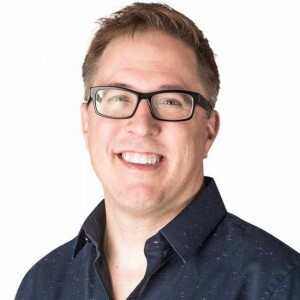 If the goal is demand generation or event registration, in many cases, I am willing to pay more to reach the narrow audience more likely to convert. 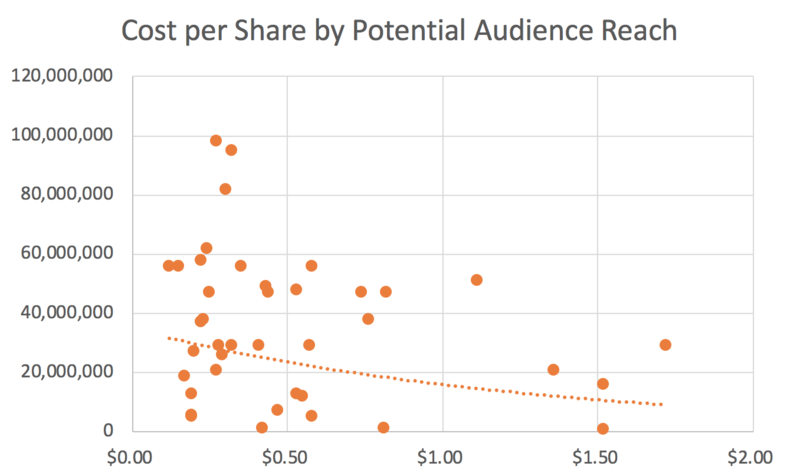 In theory, the honed audience may produce a better return on investment (ROI), but that depends how much the costs increase. From one isolated ad campaign example in 2015, I reported: “Targeting more narrowly on Facebook more than doubled the cost per registration, while the same focus on LinkedIn cut the CPR by more than 60 percent.” While narrowing the Facebook audience didn’t work out for us in that isolated case, I absolutely think this can work in other conversion cases. However, if a brand-building campaign goal is to increase engagements or clicks, narrowing the Facebook audience was raising those costs without proving a downstream increase in conversions. I suspected this was happening specifically on Facebook, and asked others if they noticed rising costs with narrower audiences, but I hadn’t done any thorough examination proving this. This year I decided to keep track of potential reach while boosting Facebook posts. After months of gathering initial data and subsequent outcomes, there was enough data to identify a trend. I excluded post advertising targeting our fans and friends of fans and had an objective of event responses or video views. I also excluded several ads that Facebook warned the amount of text may negatively affect delivery. Finally, I excluded boosts that didn’t provide potential audience reach metrics in the same way, such as ads targeting those who engaged with us in the past 365 days. Only posts that were boosted from the front-end boost button and had their audiences selected under the option "People you choose through targeting" were selected. In total, there were 139 boosted posts to analyze. I split these into two buckets based on their objectives: clicks or engagements and did not differentiate the amount spent per post boost, or the types of detailed targeting parameters selected (e.g., interests vs. demographics). Of note, our team values shares more than likes or comments, so that is the recorded engagement metric. Below are the data points on two graphs, with an exponential trendline added to each. This data is not very linear. There are multiple outliers. 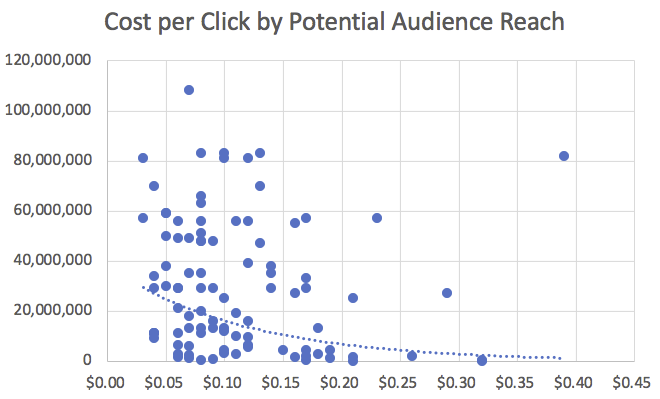 However, it confirmed my impression that the cost per click and cost per share is typically higher when the potential Facebook audience reach is lower. 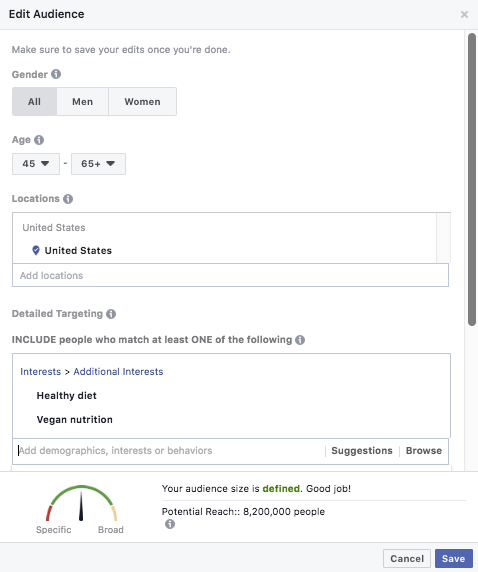 Note: This is definitely not a recommendation to keep a broad Facebook target audience, but rather, proof that if you narrow your target audience, the cost per click and cost per share will likely increase.You may find that entirely worthwhile, depending on your objective and success metrics. Makala, Good analysis. And this confirms my suspicion that Facebook is building a separate advertising model that is more interested in exposing FB posts to wider audiences, hence upping their own value. FB advertising is becoming more and more challenging as part of marketing efforts, and their various shifts in algorithms are confusing the matter more. And with their local admission of inflating their metrics around video advertising, we must become highly suspicious of the efficacy of this platform. I appreciate the work you presented, though – very interesting. And alas, I can't help but feel its another nail in the coffin for FB and their advertising platform.